We are a dedicated group of professionally qualified therapists providing a high standard of quality complementary health care. Being a group enables us to offer a wide range of therapies from our clinics in the North Wales area. Many of our therapists are lecturers and we run a variety of courses and workshops. 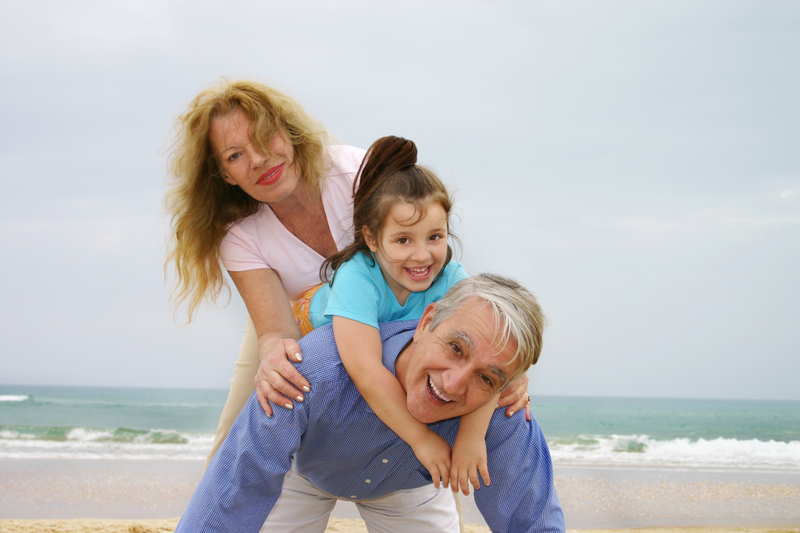 All our therapies can safely be used alongside conventional western medicine. Therapies include Aromatherapy, Bowen Technique, Counselling, Fitness Testing, Homeopathy, Massage, Reflexology, Reiki, McTimoney Chiropractic, Manual Lymphatic Drainage, Traditional Chinese Acupuncture, Metamorphic Technique... and more. Therapy Wales practitioners work from a number of clinics in the North Wales area - for more details look for the therapy you require and the relevant practitioner. 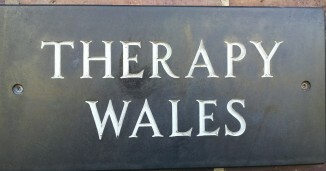 Therapy Wales practitioners cover a wide range of therapies and complementary medicine. All practitioners carry up to date qualifications and insurance in their therapies together with professional membership. Complementary Medicine (CM) includes many different techniques and ways of treating a patient. Some of these are based on systems practised thousands of years ago and can, in fact, be considered to be the original form of medicine, for example using plant materials as in herbalism; physical therapy such as 'rubbing or massage' and "energy medicine" such as acupuncture as opposed to the more modern allopathic medicine which uses drugs and surgery. Another term is "natural therapies". These all have one aspect in common which is that they treat the patient as a whole person rather than treating a specific symptom or symptoms. This is done by treating the life force of the patient at the spiritual, physical, mental and emotional levels. Practitioners generally take a full medical history and assess how different issues in a patient's life, which could range from trauma to lifestyle, may have led to the current circumstances. 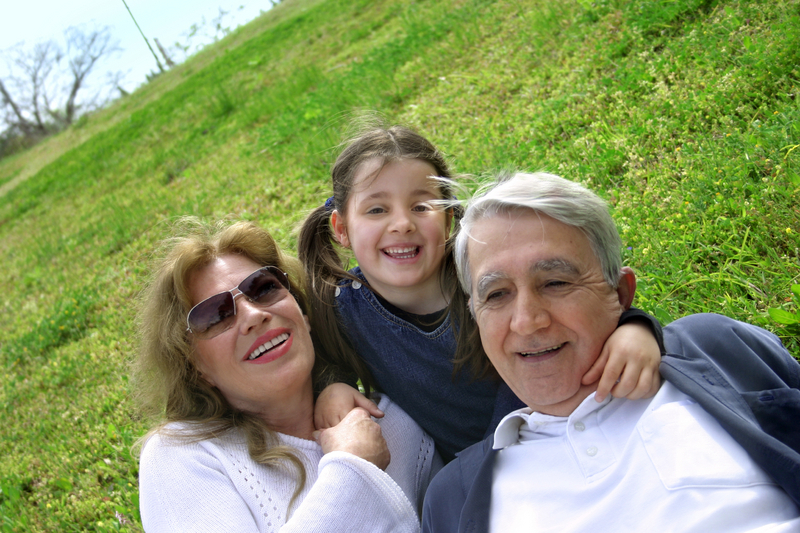 The different therapies then address some of these varying causes of illness or discomfort. Some people used to refer to CM as "Fringe" or "Alternative" because they considered it to be alternative to the "Allopathic Medicine" that is practised by the General Medical Practitioners. This is now considered an outdated view as complementary medicine is now seen as an adjunct to allopathic treatment. Modern medicine is brilliant when it comes to, say, infectious disease, surgery and technical interventions. However, many patients try complementary therapies when they feel other approaches are not working and their condition has become chronic. But, it can be difficult to know where to start in choosing an alternative. As a general principle it can be said that the therapy which seems most appealing is the one to try first."